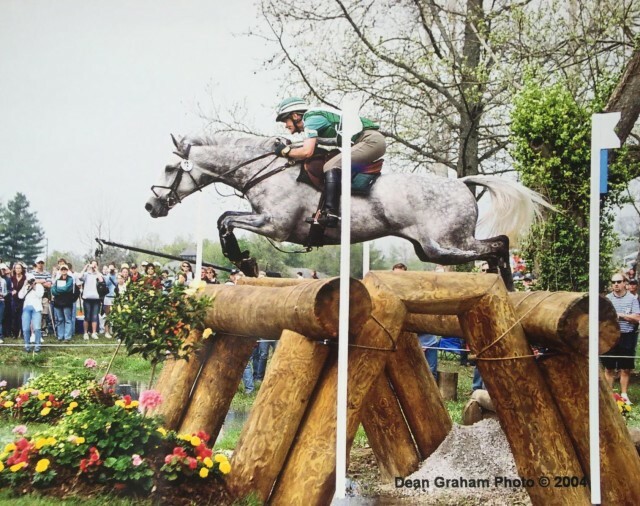 Wellington, Fla. – April 9, 2018 – Kim Meier reached the pinnacle of eventing before tragedy struck. In 2007 she was paralyzed from the shoulders down in a freak accident. For Kim and horse people like her facing catastrophic injury and illness, life becomes a struggle. Kim carved her career in classic eventer fashion, riding homebreds and doing all the work herself. She developed her work ethic at the summer camp her family owned, fell in love with the horses and was determined to become an eventer. Largely self-taught, she also worked with Denny Emerson, Ralph Hill and Donnan Sharp. facing catastrophic injury and illness.